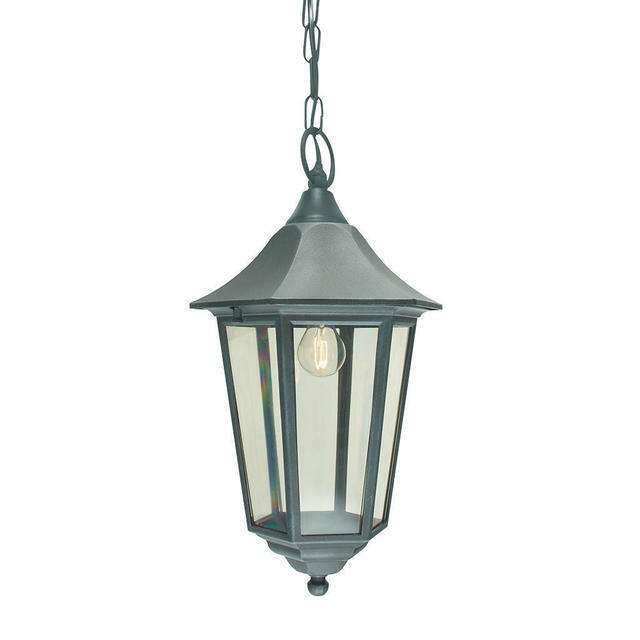 Add a little style and panche to your entrance with this elegant hanging lantern. 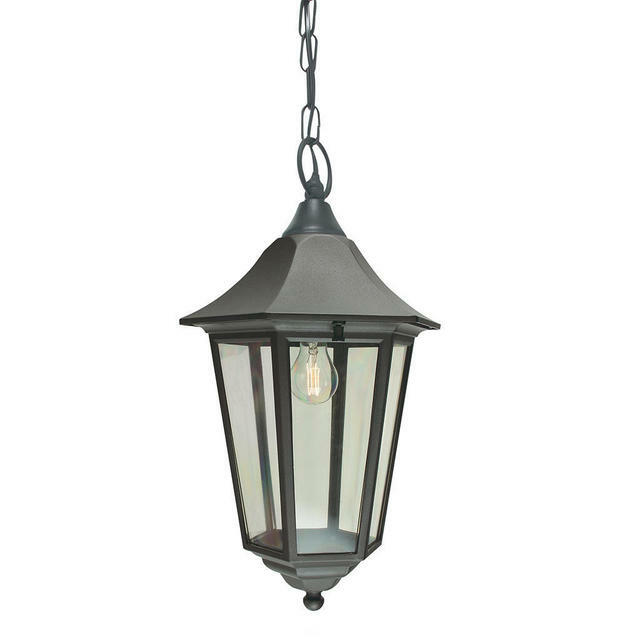 A larger version of the Valencia collection of lights, the hanging lantern comes with a black powder-coated finish. 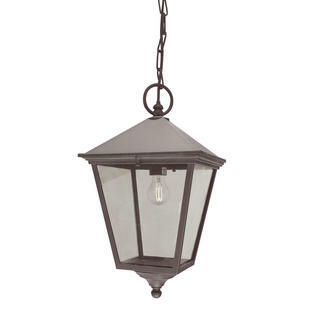 The lanterns have a lightly tinted polycarbonate lens. 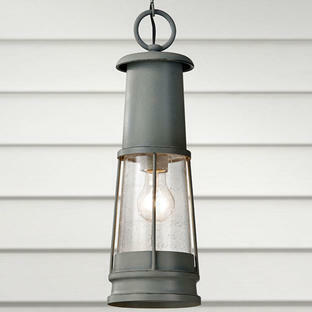 These lamps are covered by a 15 year warranty (excludes coastal locations). 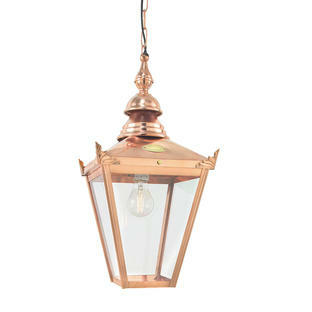 If you live in a coastal location please see our range of lights suitable for costal areas. 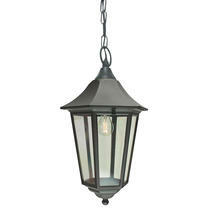 Also available in the same range are wall lanterns, pedestal lanterns and post lanterns. If you like the Valencia Grande hanging lanterns but would like something smaller please see the smaller Valencia Hanging Lanterns.